2016 – what a year it has been for Max Vangeli. The multitalented Moldovan DJ and producer, championed by industry royalty such as Tiesto and Steve Angello, and dubbed “one of the most promising artists” in the industry by MTV, has certainly seen his stock in the Dance music scene rise to record heights – and it is clear to see why. Having kicked off the year with the signing of an exclusive partnership with legendary Dutch imprint Armada Music, which seen the launch of his very own label NoFace Records, he has went on to release major hits including ‘Shine’, ‘Blow This Club’, ‘Get High’ and ‘Why Do I’ – a record collection that many aspiring artists can only dream of having as their own. 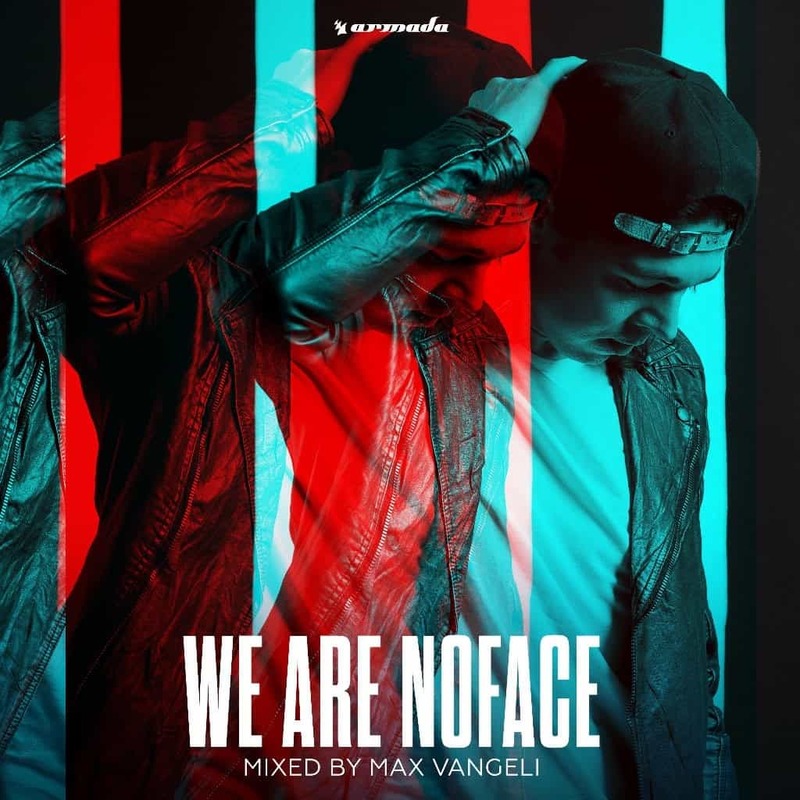 With the year coming to a close, Max is ending it in style with the release of his very first ‘We Are NoFace’ compilation album, another collaborative project with the Armada team. Featuring 3 new and exclusive tracks, and huge records from A-List stars such as Afrojack, Laidback Luke, Axwell, Kryder, Tommy Trash, Mike Hawkins and from Max himself, ‘We Are NoFace’ is full of infectious House and Progressive infused Electro flavours – the perfect insight into the musical mind of the America based artist. ‘We Are NoFace’ is available now on Armada Music and with a little bit of something in it for everyone, make sure you grab your copy now!